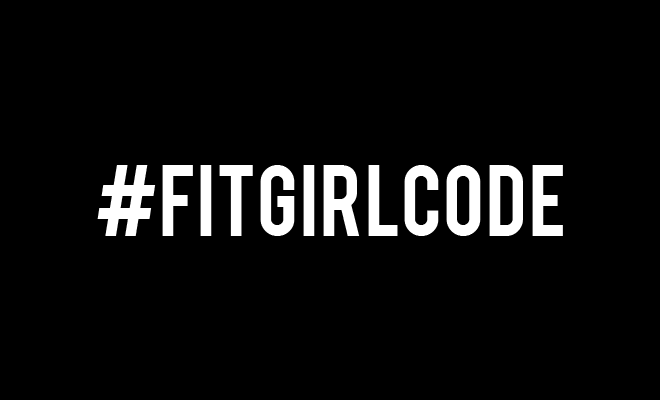 Fitgirlcode - Page 11 of 201 - Community for fit and healthy women. 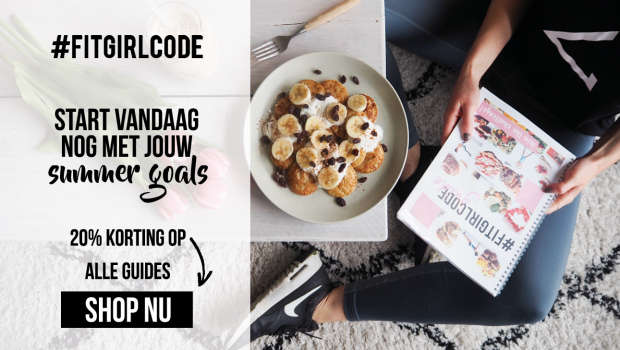 Unlocking your personal code to a healthy lifestyle. Yay! 20% discount on all our Guides!